Poetry is everywhere: from the songs on the radio to the ads on TV.  Join ART WORKS writer in residence Kate Larsen for this introduction to short-form poetry. 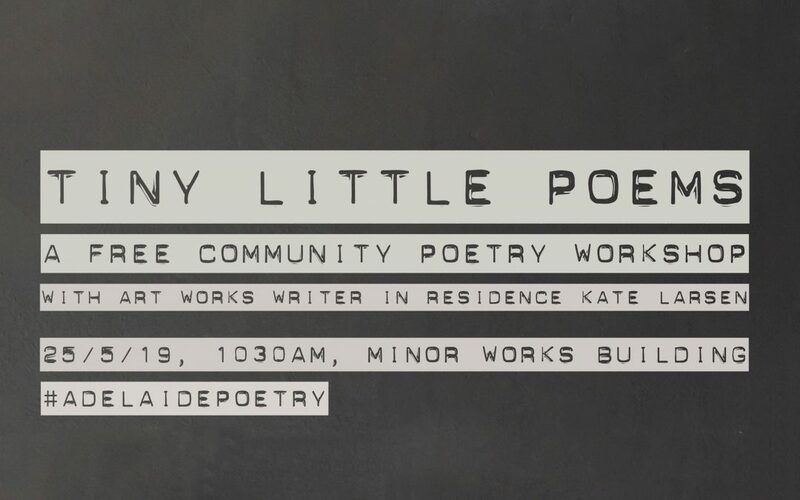 From haiku to free verse, learn about some of the types and rules of short poetry forms (and how to break them), and spend some time writing your own #AdelaidePoetry inspired by this creative city. Kate Larsen. Image courtesy the writer. 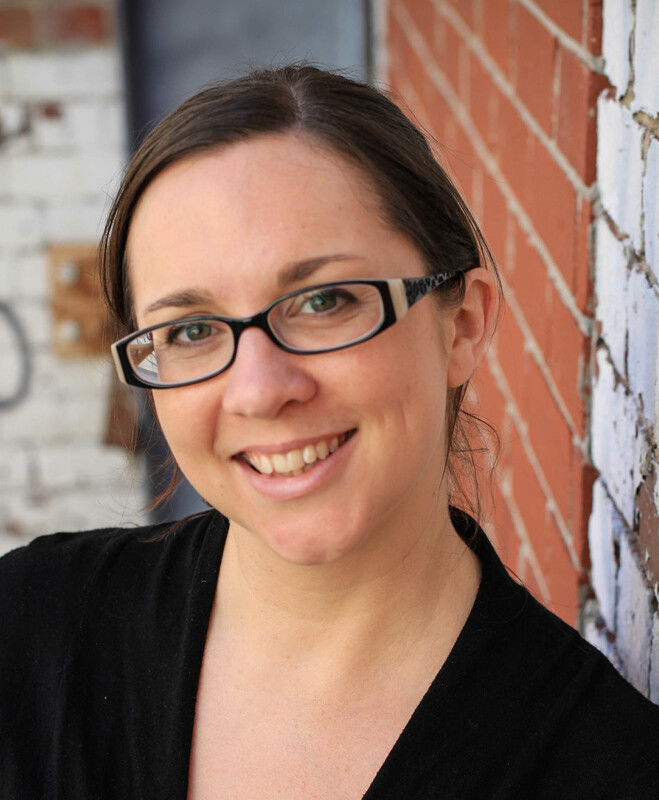 Kate Larsen is an Adelaide writer, arts manager and non-profit/cultural consultant. Her alter ego Katie Keys has written and posted a daily poem on Twitter or Instagram for nearly a decade. Her work has been published or commissioned by Arts Centre Melbourne, the Australia Council, Kill Your Darlings, Overland Journal, and anthologies, magazines and blogs in Australia, Singapore and the UK. 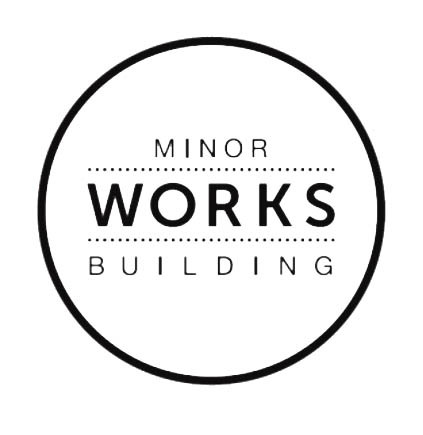 Kate is the 2019 ART WORKS writer in residence at Adelaide’s Minor Works Building, an initiative of the City of Adelaide delivered by Guildhouse.